At the start of 1967, some 280,000 Viet Cong opposed 385,000 Americans, and in the previous year more than ten times as many Viet Cong had died. Almost always outgunned and without effective air or artillery support, the Viet Cong relied on their knowledge of local terrain and the element of surprise, with often deadly results. The field commander of the Viet Cong forces that Terry Allen's Black Lions encountered in October 1967 had been fighting on and off against those he considered foreign occupiers for 15 years. Vo Minh Triet was born in South Vietnam to a family of farmers, and in school he learned to hate the colonial powers who ruled his country. When independence was declared by Ho Chi Minh in 1945 and then rejected by the French, Triet, who was 15, joined the resistance. 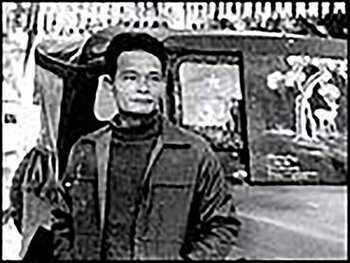 He first collected money and sang propagandistic songs with a youth brigade, then entered the Viet Minh army. 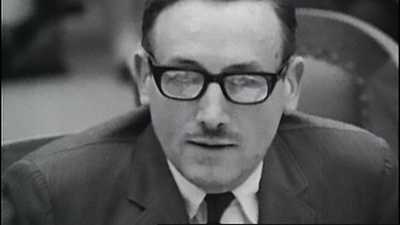 Wounded in combat in 1952, Triet saw the French defeated two years later and then moved north with his unit when Vietnam was partitioned in the Geneva Accords. Although Vietnam was supposed to reunify after national elections in 1956, those elections never took place and in 1961, at the age of 30, Triet went back to war. His unit was one of the first "main force" squadrons of Viet Cong sent from the north, and the average age of its soldiers was 35. These regular units, who operated throughout South Vietnam, were supplemented by local Viet Cong groups composed mostly of teenagers who stayed within certain areas of operations. But to get to South Vietnam, Triet had to endure more than 600 miles of marching through leech-infested jungle while subsisting on small portions of rice, bamboo shoots, and, in one case, 20 kernels of corn per soldier. 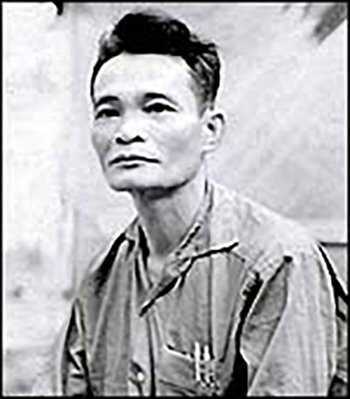 Triet arrived in the South in March 1961 and that July joined the newly formed Viet Cong First Regiment; he would eventually become its deputy commander. The Viet Cong could almost never match American firepower, so Triet and his men relied on a combination of stealth and surprise, as well as their knowledge of the countryside. The Viet Cong dug elaborate tunnel complexes to use as safe bases, conducted hit-and-run attacks on Americans, and tried to avoid large-scale battles. The GIs usually moved slowly, calling in preliminary strikes before committing any troops, and so the Viet Cong often knew when they were coming. To negate the advantage of U.S. air and artillery power, the Viet Cong were advised to "grab the enemy by the belt and hang on" -- in other words, engage the Americans at such close quarters that the GIs could not call in fire support. But the Viet Cong suffered their own hardships -- from 1961 through 1975, Triet never slept in a bed once, and his men often went days without food. One such period of deprivation led directly to the ambush of October 17, 1967. Their mission was elsewhere, Triet later recalled, but his regiment of some 1200 soldiers had been days without rice, and so they entered the Black Lions area of operations looking for some. Nothing was found, but Triet's men were told to wait a few days, and so they dug in. When Allen's men marched into action on October 17, Triet knew where they were, alerted by a network of scouts who climbed trees and knocked on wood to relay messages. The First Regiment sprang its ambush, inflicting heavy casualties and moving in too close for the Americans to use supporting fire. They destroyed most of Alpha Company in the initial assault, then attacked Delta Company from three sides. But Triet had no desire to engage in a major battle; his mission was to get food and move on. So he soon withdrew the First Regiment and left the area the next morning. When some of Triet's local soldiers, including a man named Nguyen Van Lam whose home was nearby, snuck back to see the battlefield, "what we saw made us shudder. Because we saw how small we were compared to them, as small as one of their thighs." 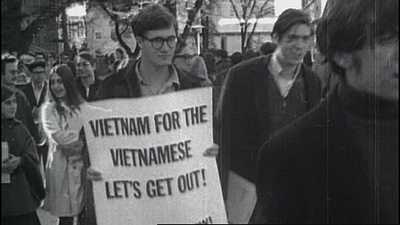 As the Vietnam War esclated, protests grew in strength, some turning violent. They also triggered backlash. Some survived the horror of a deadly ambush in Vietnam. Some were in the thick of student antiwar protests. All continue to be affected by the events of October 1967. 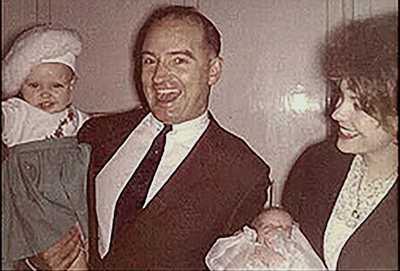 When Madison police were summoned on the University of Wisconsin campus in October 1967, there were bloody consequences.